Kiddos Magazine | Drama: Is It Happening to You? Home Community Drama: Is It Happening to You? Drama. Bullying. Teasing. Harassment. No matter what you call it, it hurts. If you’re pushed, hit, or your things are ripped off or trashed, it can hurt physically. If you’re ignored by friends or cruel things are posted about you online, it can hurt emotionally. If it happens to you, you’ve probably asked yourself, “Why me?” You know how painful it is to be treated this way. So seriously, what can you do? A LOT! You can take back control, but you don’t have to do it on your own. 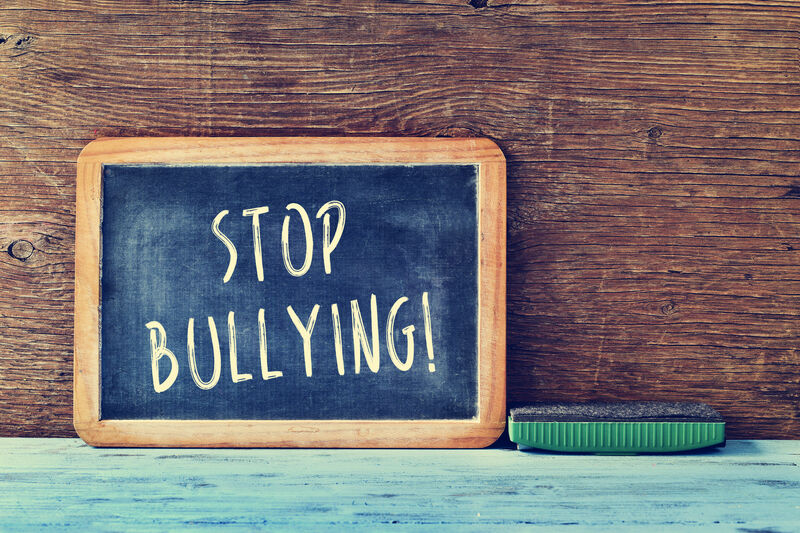 Remember, bullying is never your fault and you have the right to make it stop. Begin taking back control by talking to your parent or an adult you can trust. Then check out these three steps for handling the situation at school. Ever feel like this only happens to you? It doesn’t. Unfortunately, bullying happens to a lot of kids. It happens in small schools, large schools, rural schools, and city schools. It can happen in preschool, high school, and every school in between. It happens in Australia, Argentina, and all around the globe. Sometimes people say that bullying is just part of growing up or that you should just “deal with it” and it will go away. This is NOT true. Even though bullying happens to a lot of kids, that doesn’t ever make it right. No one deserves to be bullied, everyone deserves respect, and everyone has a right to feel safe at school. Being a “self-advocate” means speaking up for yourself, telling people what you need, and taking action. Bullying can be stopped, but you need a plan. First, think about what you can do to change your situation, and then make an action plan. You can download a copy of PACER’s Student Action Plan from PACER.org/bullying/resources/ publications. Write down what is happening to you, when and where it takes place, and who is involved. Include what you would like to change, how things could be changed, and what would help you gain control over the situation. • List your role in this action plan, who else should be involved, and what they could do. Share this information with your parents and an adult you trust at school. Share all of the information in your action plan. 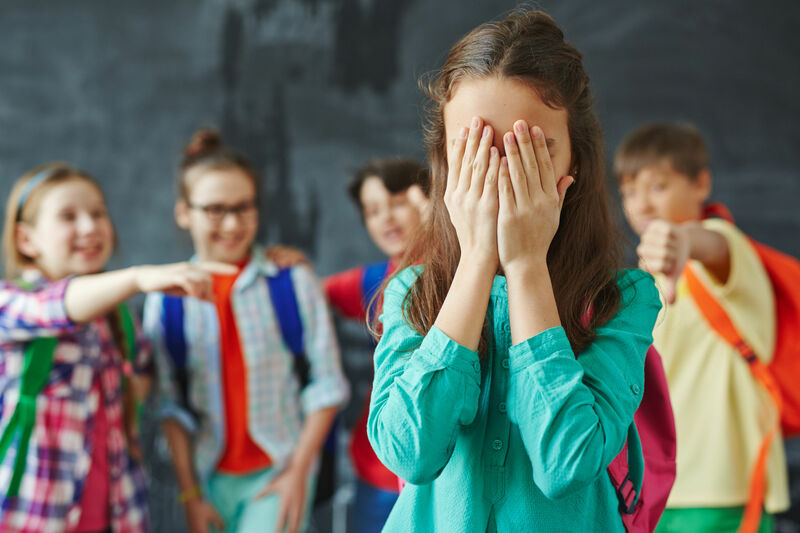 Tell adults that there are laws outlining the school’s responsibility in handling bullying situations. State and local laws may provide additional protections on other bases, including sexual orientation. Some adults may not know this, so clue them in and keep talking until someone understands.